Forward any search alert you create in Splunk to your mobile SIGNL4 team with just a few clicks. 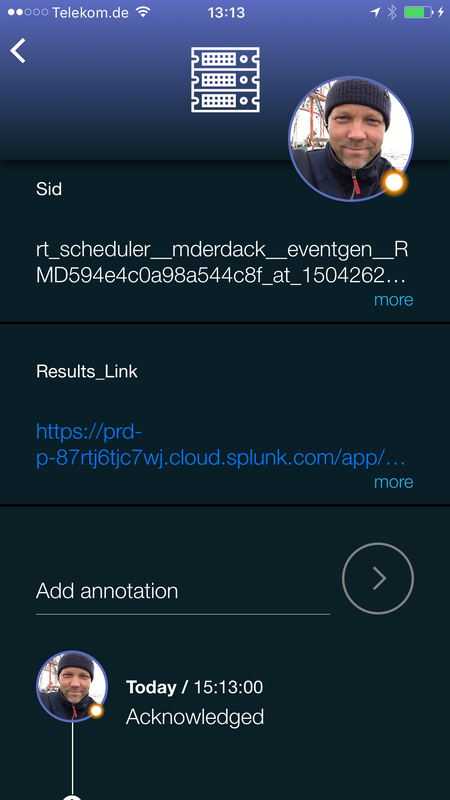 SIGNL4 provides a certified Splunk App complementing Splunk alert actions with mobile notification and alerting capabilities for operations teams. 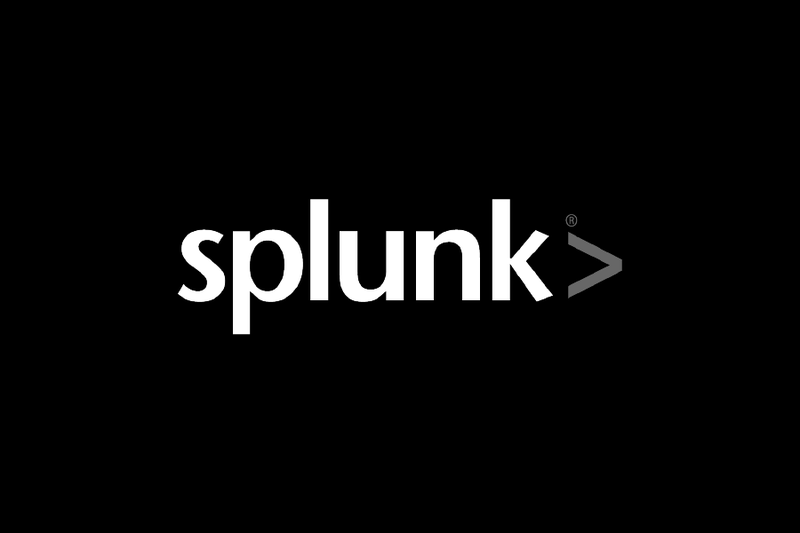 Visit the app listing on Splunkbase to get started.